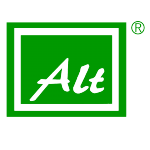 ALT (Jiangsu) Industrial Co. Ltd. 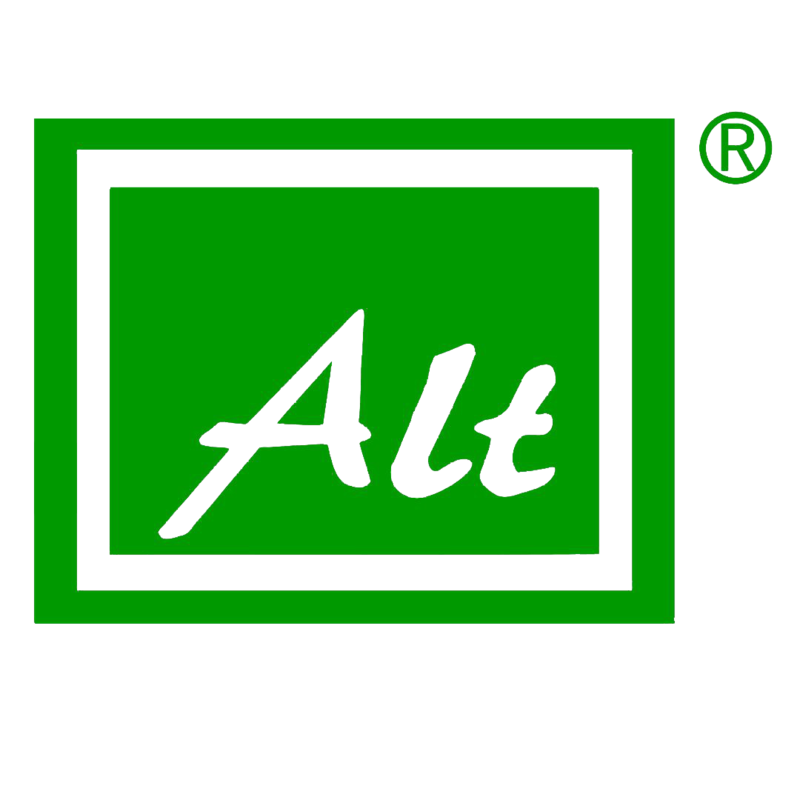 WELCOME TO ALT AMERICA INC.
ALT is a global manufacturing company building premium parts for the automotive aftermarket and OEMs. 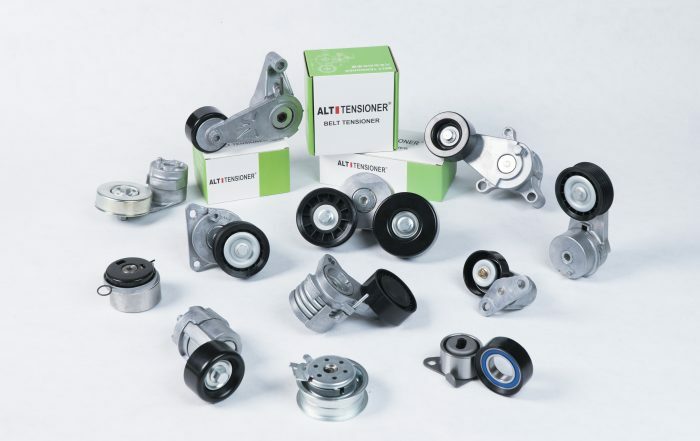 ALT prides itself on the quality of its process and accuracy in its assembly. 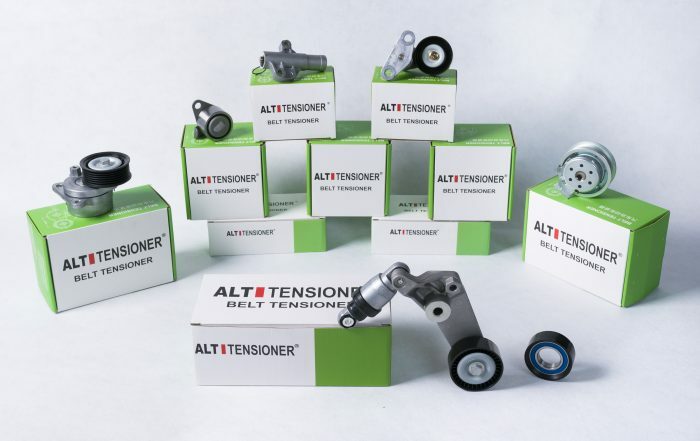 All ALT Tensioners go through rigorous testing and verification before they are committed for customer inventory. Our USA HQ is in SE Michigan and is ready to service your automotive business. 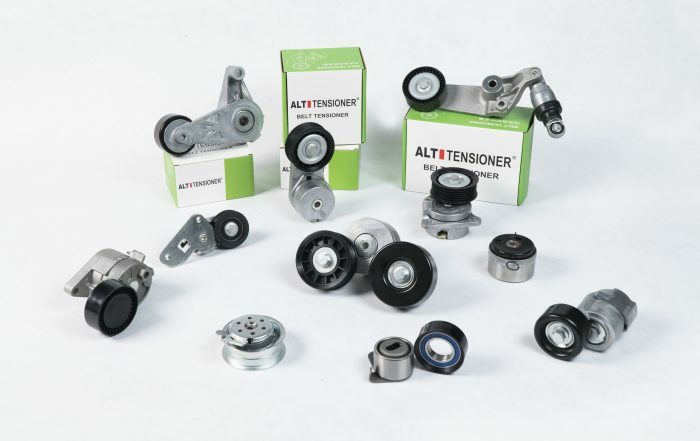 ALT offers accessory belt tensioners, timing belt tensioners, timing chain tensioners, hydraulic tensioners, idlers, pulleys for varieties of automotive manufacturers. Fully prepared inventory with over 1500 varieties of products to meet all US Aftermarket demand. Pursue on-going partnership and share of resources. Enhance customer market position and market share. Meet and exceed customers' requests with excellent manufacturing. On time delivery of qualified products according to the exact contract terms and agreement. 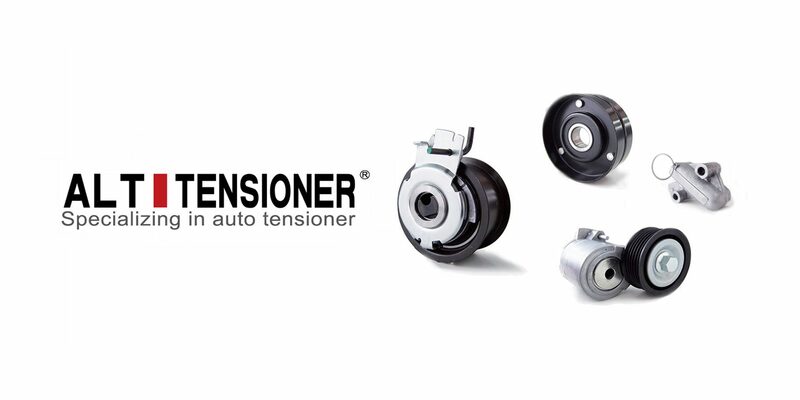 Become a World-class automotive enterprise. © 2019 ALT America Inc. All Rights Reserved.